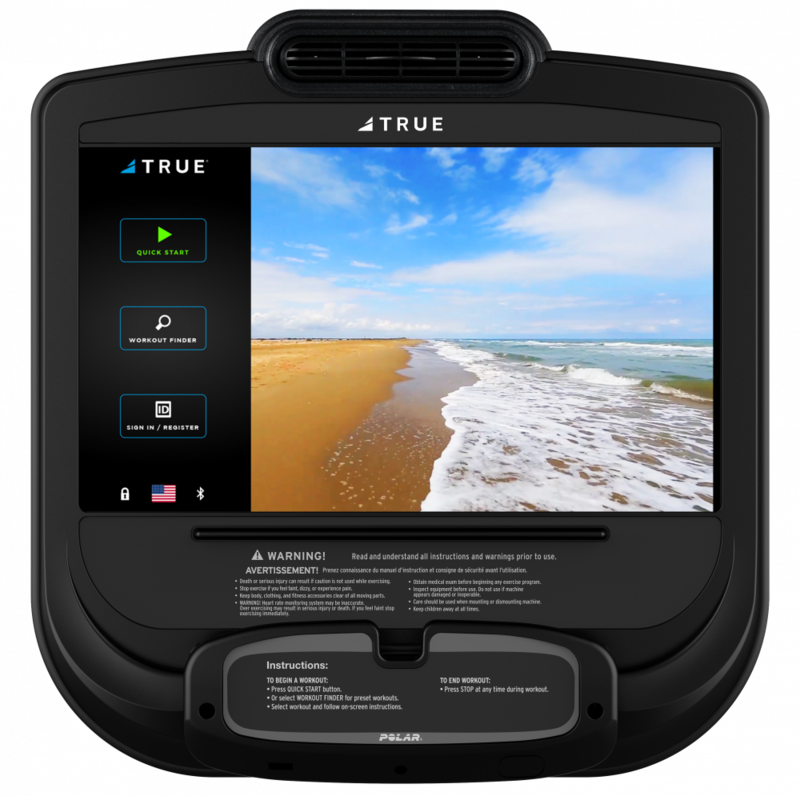 TRUE is committed to being the best resource for your facility members and operators. With exceptional products and customer support, we can help create a facility that both engages your current members and attracts new ones. Through COMPASS, we offer you all of the tools you need to better manage your facility and maximize the return on your investment in us. The betterment of your facility and its members is our focus. Our team is trained to help you plan for your goals and get maximum results throughout the life of your equipment. Here are just some of the ways a TRUE partnership will benefit your business. 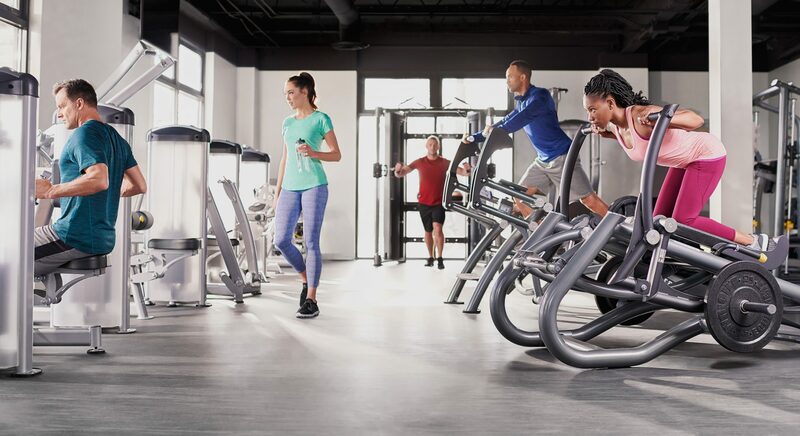 Rely on our dedicated education team to provide you and your trainers with a range of equipment-specific programs that fit the needs of your members. 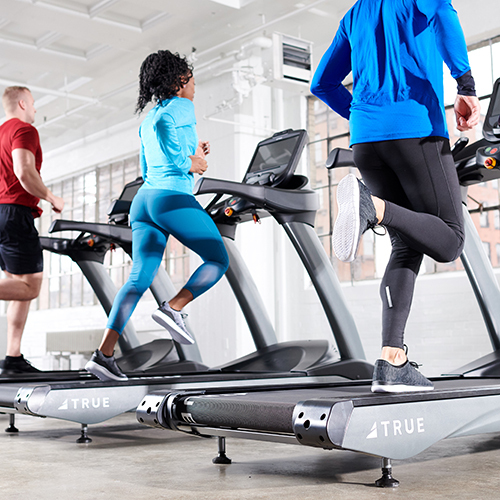 We’re happy to help you spread the word about your TRUE equipment, whether we’re training the trainers, demonstrating workouts or providing social media content for your own channels. 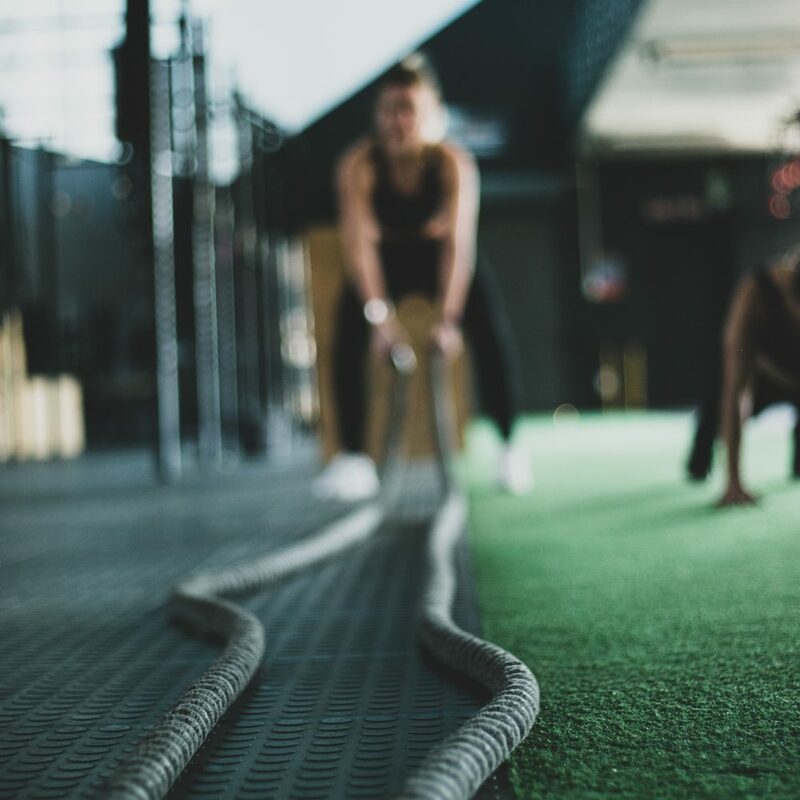 Today’s gym-goers expect their experience to fit seamlessly into their tech-driven lives, and as an owner, you should expect the same. We offer engaging, data-driven hardware and software solutions that elevate operator and member experiences. Get instant access to complete product information and quickly gauge the health of TRUE equipment with easy-to-read visual dashboards. Manage multiple facility locations, push out promotions and more from a single login. Help your members reach their fitness goals with complete user workout history and goal tracking. Leverage trainer content with custom workout uploads, contest and challenge creation and leaderboard and class integration. Add the console that adds the most value to your facility. A variety of sizes and features are available to provide the best experience for your unique member base. 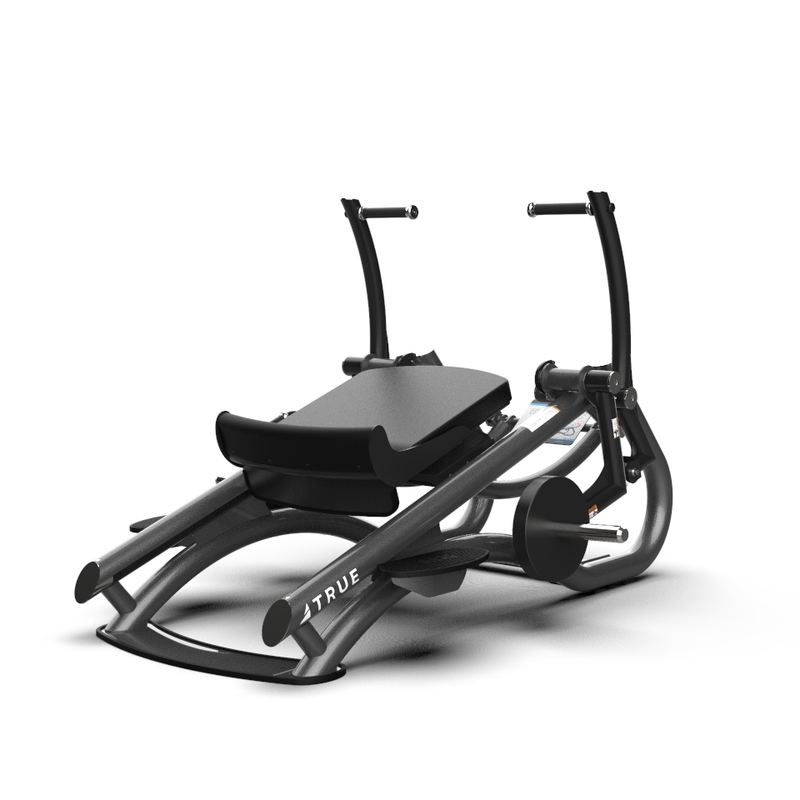 Keep club members and trainers coming back because TRUE machines are smooth, quiet and easy to use. And because each piece is backed by the full support of our team, you can always count on TRUE to keep your equipment in peak condition. Discover some of our most popular collections for health clubs and gyms. 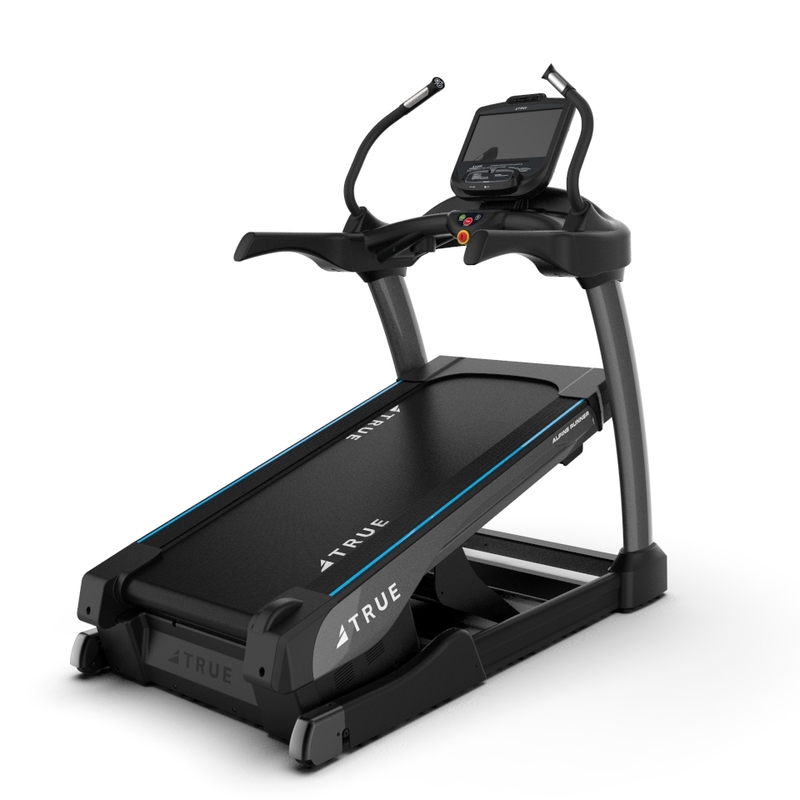 We have been purchasing TRUE treadmills for the last several years. We have six medical fitness facilities with over 100 treadmills in place. 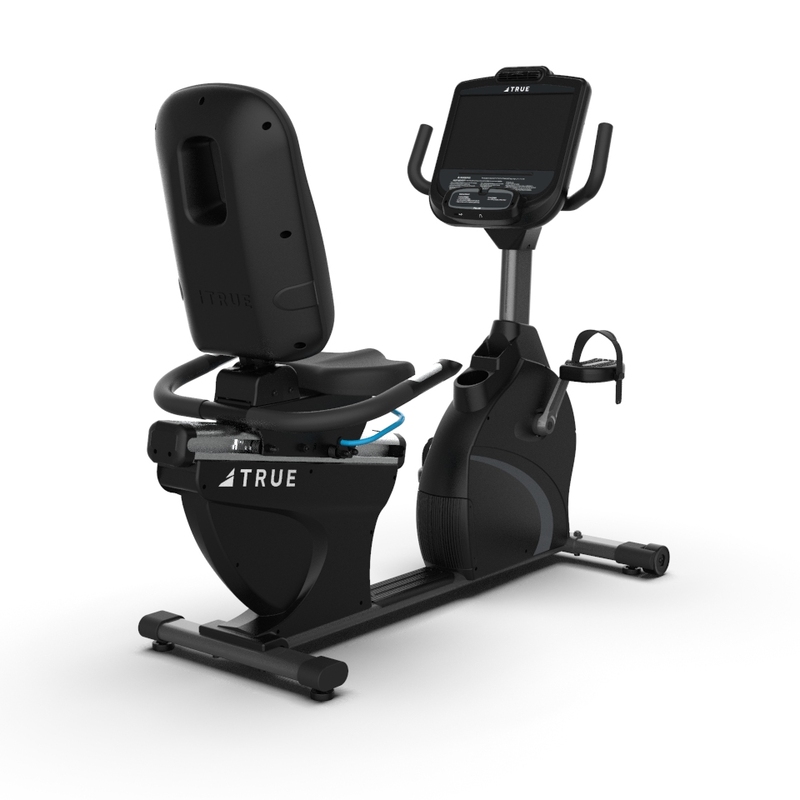 I could not be happier with TRUE as a company and with their products.